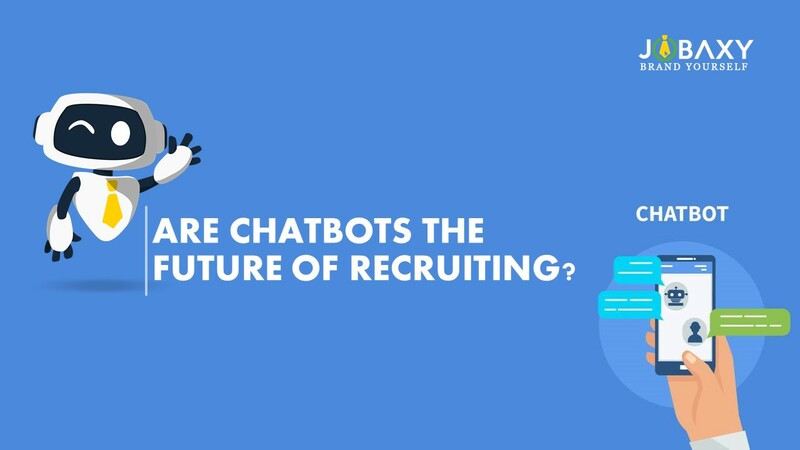 Are Chatbots the Future of Recruiting? Artificial Intelligence has paved way for automation in almost every industry. The recruitment industry is also not behind in embracing the technology and the latest recruitment trend, is the use of chatbots in the job hiring process in Philippines. Chatbots are a blessing especially for the initial screening of hundreds of job applications. Though human intervention is vital at the later stages, in the initial screening, when dealing with huge volumes of applications, use of these interview bots is advantageous for the businesses. Before getting into further details let us first see what a chatbot is. A chatbot is a computer program designed to communicate with people, especially over the Internet and answer their queries based on the set of predetermined rules. Chatbots are designed to work 24/7, talk to multiple users at a time and in different languages. The use of chatbots is beneficial to both the employers and the job seekers. Let us check what difference these chatbots make in the overall job hiring process. Improve the Candidate Experience – If the candidates receive constant updates about their application status and the overall procedure, they have a positive impression of the company and enjoy the overall process without losing interest. Traditionally only the candidates those are selected in the initial screening are informed while others just keep waiting. But with the use of the chatbots, the job seekers can get the status of their application right from the time they submit it keeping the interest alive. One more advantage is that these interview bots could be helpful for the candidates while filling the application forms. Many times it happens that the job seeker quit the filling midway as either because of the intricacy or length of the job application. But with the presence of the chatbots, the candidates have someone to look up to if they are stuck midway and complete the process. Accelerate the Process –Traditionally, the recruiting process usually takes a few weeks to even months, which could be reduced to a few days with the use of chatbots. For the recruiter to ask the same introductory questions to hundred applicants is such a tedious and lengthy process. The interview chatbots can replace this grueling process. The chatbots ask the interview questions to the candidates over chat and score candidates’ responses. This process makes the screening more competent and engaging. The employers can then short-list the candidates that meet their basic requirements. Save Money –The chatbots could save some money for the companies. The chatbots operate 24/7; can talk to multiple candidates at once with high precession thus reducing the recruitment cycle. They help companies save money by avoiding the wastage of time and money on the unqualified candidates. With the ability to talk to multiple candidates at a time, scan thousands of resumes quickly and potentially help recruiters select the most qualified candidate with better precision chatbots could certainly be the future of recruiting.